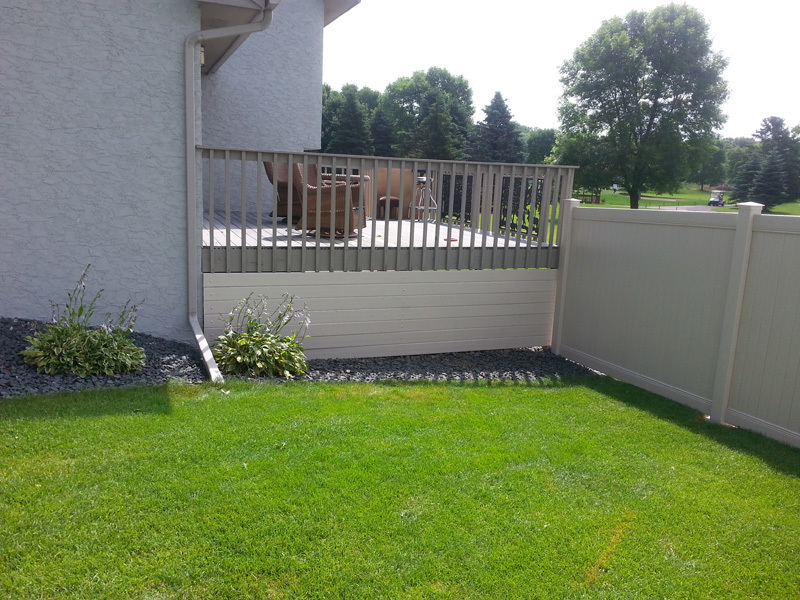 For the best Home Fencing Twin Cities, MN has to offer check out our top of the line fencing solutions that can work for you. The most popular types of fences we provide include: Aluminum, PVC, Wood, Vinyl, Iron, Bamboo, Chain Link, Electric and Farm. The type of fence you choose will play a key role in the design of your house and also serve as a barrier to increase your home security. 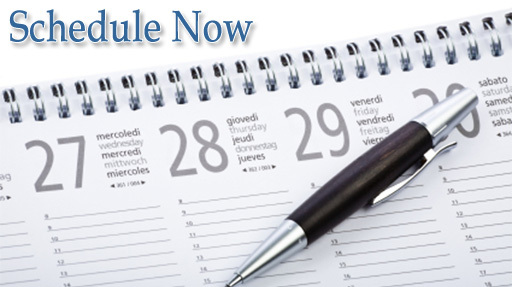 Security and privacy are the two most important benefits that our clients look for when purchasing a home. A fence that has been installed professionally will give a homeowner the true sense of ownership. There are various home fencing options in this market, and it is important to know how to pick the right fence for your home. As a homeowner, you need to ask yourself the reason for installing a particular type of fence. If you target to block noise and increase privacy, you will need a tall and solid fence. If you intend to keep your dog in the yard, you will need a basic chain link. Interesting enough most of our reasons are complex. You may want to keep your dogs in the compound, but you still want your fence to allow the public to view your compound. To find a fence that fits your needs you should seek professional advice to plan for it. Whatever the purpose is, ensure that you first decide on what you are looking for in order to choose a fencing type that works for you. 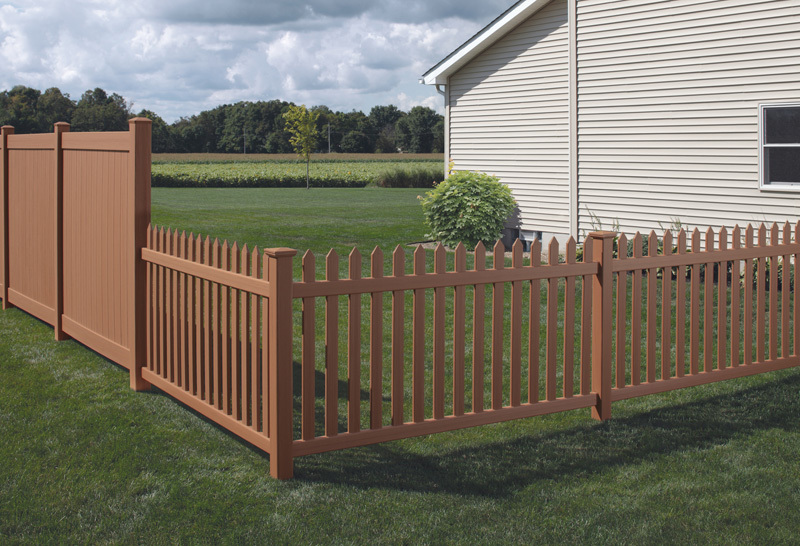 Before you decide to install a picket fence, ensure that you are ready to maintain it. Wood fences require occasional sealing and staining since wood can rot and even warp after some time. Always consider going for low maintenance material for your fence, such as vinyl that almost resembles wood. Aluminum, steel, and bamboo can also be grate choices of materials. Always ensure that you know the material of the fence and find out if you are comfortable with the maintenance routine. If cost is a major factor in the selection of a fencing style, mix different styles of fences. You can place wood picket fence at the front of your house and install a chain link at the back. There are many ways you can combine fencing styles. As a top Fence Company Minneapolis & St Paul has available we’re ready to help you select the right mix of fencing styles to fit your budget. Remember it’s always important to take into consideration the environment you are in, mix up the fencing options having in mind that you do not install a weak fence if you are looking for security. Make a point of visiting homeowners, neighbors, and municipal building officials in order to know the overall height, material and look for the fence that is dictated by the area you live in. It is important to know the rules that are specified and inquire if the fencing project will require a building permit.You can always seek advice from the municipal council on all your building projects in order to save money. Check Out Arrow Fence on Yelp! 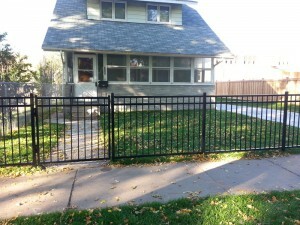 Home Fencing Twin Cities, MN Made Easy with Arrow Fence! 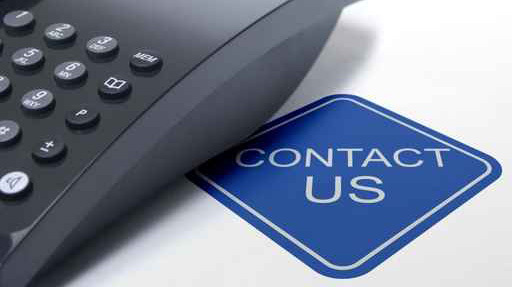 Contact us for a Free Estimate 763-755-0088.